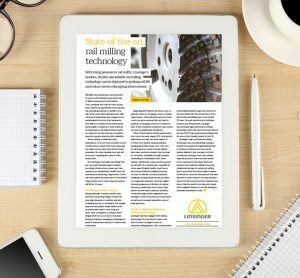 With rising pressure in rail traffic, Linsinger’s modern, flexible and reliable rail milling technology can be deployed to prolong rail life and reduce service-disrupting interventions. Tunnel boring machines have completed the drilling work for the high-speed rail project that will connect Oslo and Ski via twin 19.5km tunnels, the longest in Scandinavia. 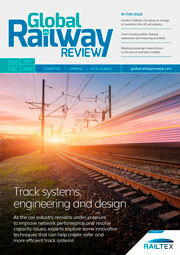 On the commuter rail tracks in Chicago, fire is being used against ice to keep trains rolling as a polar vortex causes temperatures to drop to as low as -46C across the Midwest U.S.
Network Rail have announced the preferred bidders to deliver what is required to make the rail system work, including track, points, overhead lines and signalling. 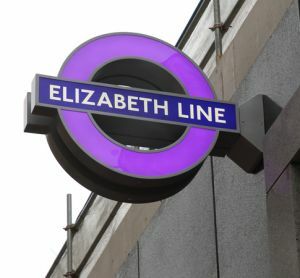 Despite delays to Crossrail 1, policymakers are urged not to delay decisions on moving forward with future projects such as Crossrail 2. On Friday 4 January 2019, a signalling fault forced Trinity Metro to delay the start of passenger services on the 27-mile TEXRail route. 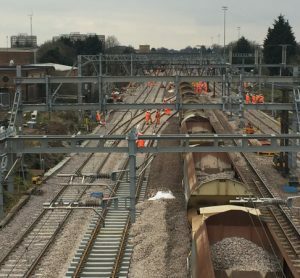 As part of an ongoing drive to improve train performance, Network Rail’s high-tech thermal imaging helicopter recently flew over Surrey to spot and stop potential railway infrastructure faults. 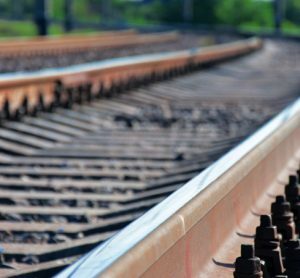 A two-year contract extension continues the close partnership between British Steel and Network Rail. 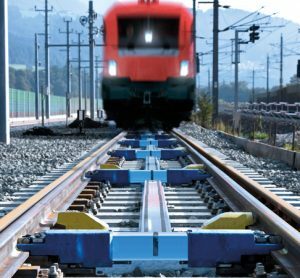 In an interview with Craig Waters, Editor of Global Railway Review, Dieter Fritz, Frederick Kübler and Jochen Holzfeind, Board Members of the newly‑established voestalpine Railway Systems, present their views on the future of rail infrastructure. 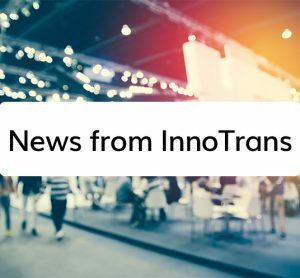 Vortex IoT build sensors & networks for harsh environments where conditions are hostile, power supply is limited, AI & data security is critical.